Payment Gateway (PayUBiz), we will share the detail with them then you have to submit your document to get the payment gateway. 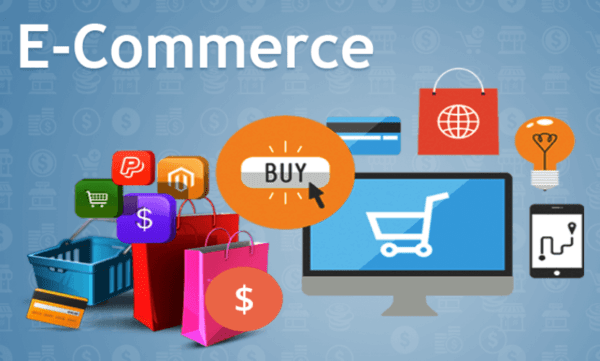 We host your eCommerce website on cloud platform which will cost you $10 (approx 650) per month including free SSL till the time you use it. You can add N number of website on this hosting. You need to have a credit card or PayPal account to pay to the hosting directly.